Planning permission has been granted today (Wednesday) for the new Girvan and South Carrick leisure and community facility – marking another significant milestone towards work getting underway in January 2016. 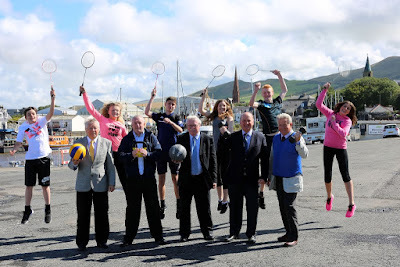 The new £5 million building – a partnership project between South Ayrshire Council and South Carrick Community Leisure (SCCL) – will be sited at Girvan Harbour and will transform leisure and community facilities for local people and communities as well as visitors to the area. The much-anticipated facility will include a 25 metre swimming pool, soft play area, superb fitness gym, flexible multi-purpose studio/community space, changing facilities and café. The formal site building works will get underway in January 2016, with the facility open by March 2017. In the meantime, work will progress on the detailed designs for the building and proposals for the operating model. 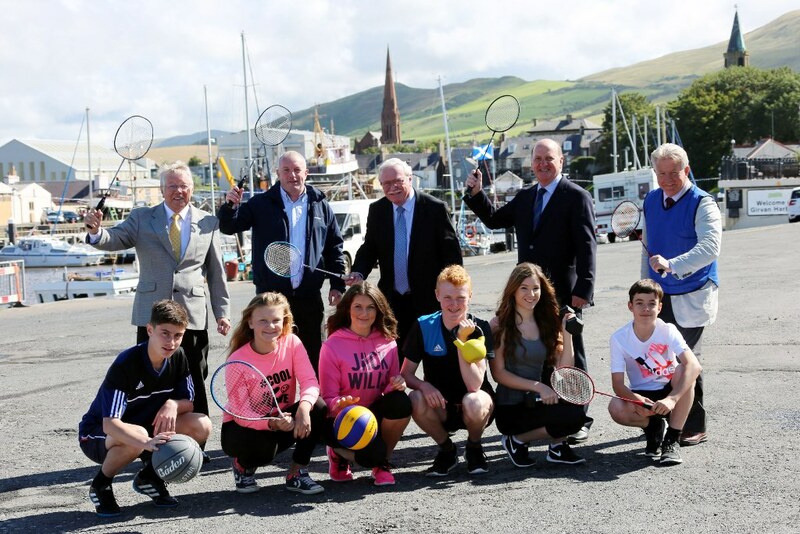 Councillor Bill McIntosh, Leader of South Ayrshire Council, said: “This is really exciting news for the new facility and marks a major step forward in turning our plans and vision into a reality for the people of Girvan and South Carrick. I’m delighted this project is now progressing at such a swift pace and it’s testament to all the hard work and effort that has gone in to make this happen. Andrew Sinclair, Chair of SCCL, added: “This is a true milestone for the people of Girvan and South Carrick and I want to thank everyone who has supported us in getting to this point. We all want this new facility to be a huge success and continued buy-in and support from local communities is going to be a key element in helping us achieve that. 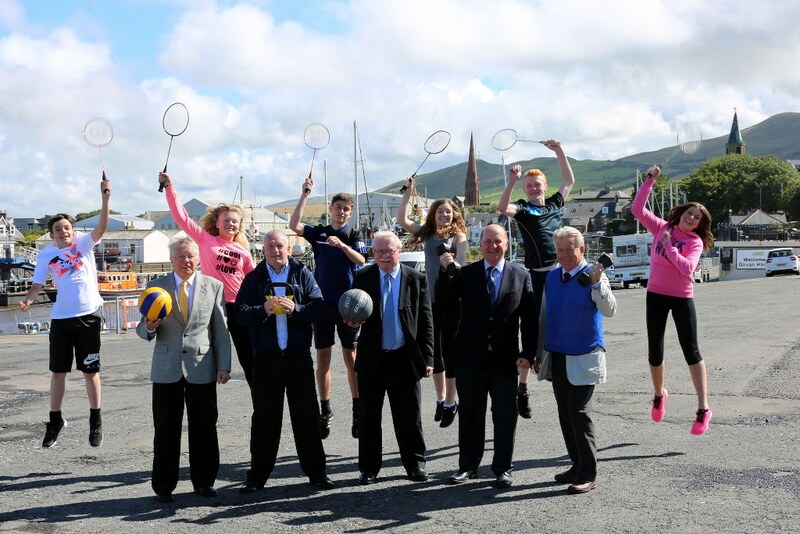 Local traders and businesses will also have the chance to benefit – and play their part – in the construction of the new leisure and community facility. Morrison Construction – the design and build contractor for the project – is holding a ‘Meet the Buyer’ event, in conjunction with the Council and SCCL, at the Town House, 25 Knockcushan Street, Girvan between 9am and 12 noon on Tuesday 8 September 2015. The purpose of the event is to give potential subcontractors, suppliers and tradespeople the chance to find out more about the specific elements of the construction project, identify possible business opportunities, and to understand how they can bid for work.